When you create an Account with Relovv, we may ask you for personally identifiable information. This refers to information about you that can be used to contact or identify you (“Personal Information”). Personal Information includes, but is not limited to, your name, username, phone number, a valid photograph, email address, and graduation year. You may also provide us with your bank account information (account number and routing number) to facilitate how you get paid. We may also collect information you supply to us regarding your personal preferences and interests. You can choose not to provide us with any or all of the information we specify or request, but then you may not be able to create an account with us or to take advantage of some or all of our features. You can create an account with certain third party social networking sites (“SNS”) (including Facebook) via our Service. If you decide to create your Account by logging into a SNS via the Service, we may extract the Personal Information you have provided to the SNS (such as your “real” name, email address and other information you make publicly available via the SNS) from the account you have with such SNS and use that information to create your Account; the information we extract may depend on the privacy settings you have with the SNS. Public Profile Information: When registering or after registering, you can optionally enter in other public profile information such as your interests and a public profile photo. Public Content: You can create other types of content, such as reviews, ratings, bookmarks and comments, which may be displayed publicly along with associated metadata such as date, location and time created. Technical information about your browser and mobile device: This information is used in the aggregate to help us optimize the Service for common browsers and devices. Usage information, such as the pages you request, searches you conduct and the features and emails from Relovv that you interact with: This behavioral information is collected and used in individualized and aggregate forms to generate statistics about how and by what demographic the Service is being used and to target advertising and communications but is never shared in any form that could be reasonably used to identify you personally. Crashes and error reports: If you encounter a crash or error while using our Service, we may generate a crash report that includes technical, usage and, if you are logged in, your Account information so that we can diagnose and potentially prevent the problem in the future. We may receive information from third parties such as public demographic information to help analyze the use of our services and expand our offering. Any Public Information you post on this Service may be read, collected, and used by us and others who access this Service. You should only upload Public Information if you are comfortable with these terms. We may provide aggregate usage and demographic information to partners and advertisers to help them understand our audience and target their communications accordingly. This information may allow them to deliver targeted advertisements and gauge the effectiveness of targeted advertisements. Some of these third-party advertising companies may be advertising networks that are members of the Network Advertising Initiative, which offers a single location to opt out of ad targeting from member companies (www.networkadvertising.org). For more information about third-party tracking and your choices related to it, please see Cookies sections, above. Additionally, please see http://www.youradchoices.com to further understand targeted advertising and your choices about it. We never provide your Personal Information to partners or advertisers directly, nor do we disclose aggregate information to a partner or advertiser in a manner that would identify you personally. We encourage our Service partners to adopt and post privacy policies as well. However, the use of this aggregate information by our service partners, as well as any Personal Information you directly provide to partners or advertisers, is governed by the privacy policies of those service partners and is not subject to our control. Sometimes we may be required to share personal information in response to a regulation, court order or subpoena. We may also share information when we believe it’s necessary to comply with the law. We also may share information to respond to a government request or when we believe disclosure is necessary or appropriate to protect the rights, property or safety of Relovv, our customers, or others; to prevent harm or loss; or in connection with an investigation of suspected or actual unlawful activity. 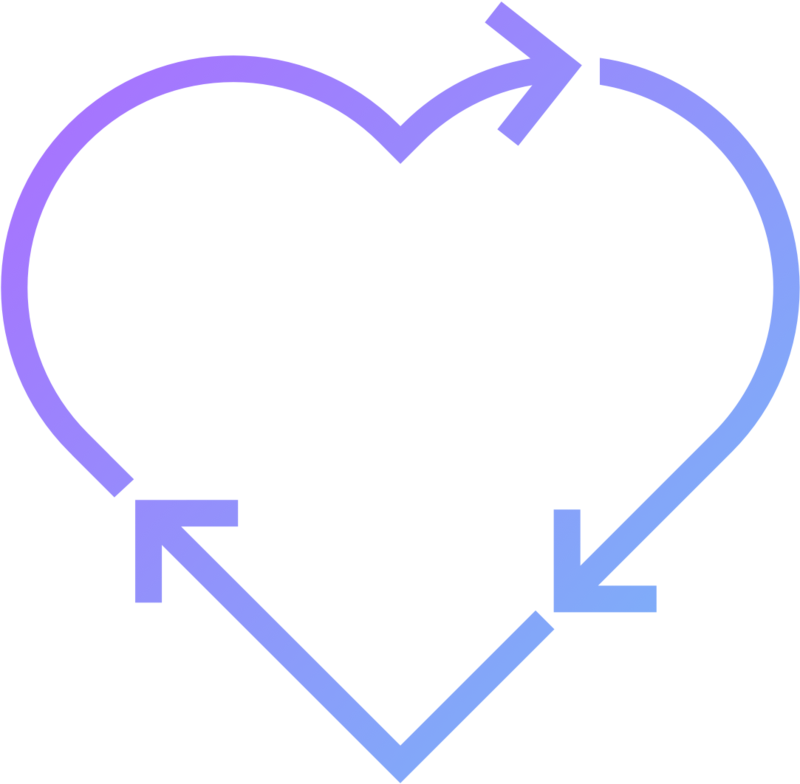 Relovv uses reasonable security measures to protect the confidentiality of personal information under our control and appropriately limit access to it. We cannot ensure or warrant the security of any information you transmit to us and you do so at your own risk. We use a variety of information security measures to protect your online transactions with us. The Service uses encryption technology, such as Secure Sockets Layer (SSL), to protect your personal information during data transport. SSL protects information you submit via our Service such as ordering information including your name, address and credit card number. We will notify you by email if we have reason to believe that your Personal Information has been compromised due to a security breach or used in an unauthorized manner, but by using this Service, you agree to release us from any and all claims arising out of unauthorized use of your information. From time to time we may disclose your contact information to third parties to allow them to market their products or services to you or for other marketing purposes. This may be information we received from you offline and online. If you want us to stop further sharing your email contact information with third parties (if we have your email contact information), you may notify us at support@relovv.com. Please follow the instructions provided to you by third parties to unsubscribe from their messages. If you have opted-out as described above, and thereafter you chose to use a service or promotion that requires us to contact you or share your information with a third party, then your previous opt-out preferences will not apply to such service.